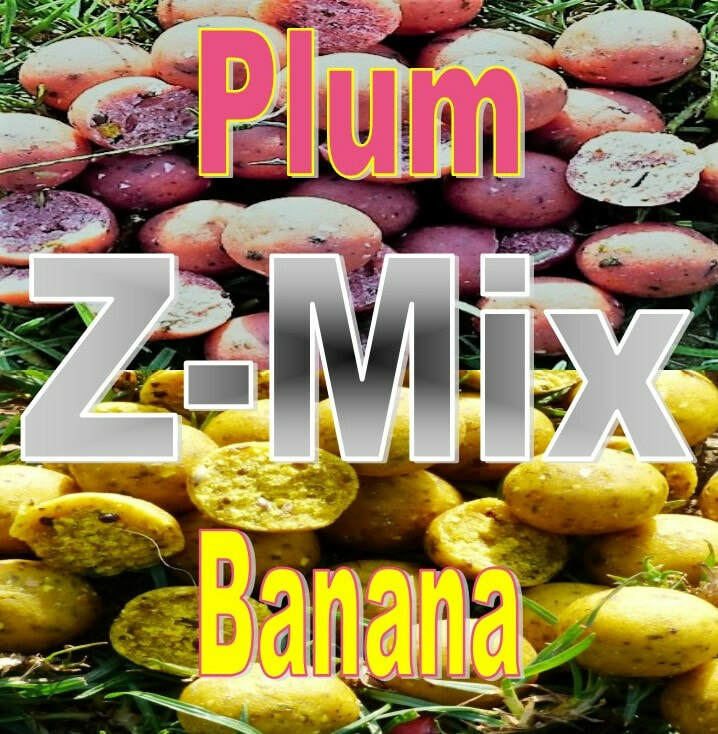 The Z-Mix is a fully tested and most surprising bait I and others have ever used EVER! this with its blend of milk proteins, enzymes, vitamins and minerals makes this bait simply brilliant. most anglers that use it. ​waters have benefited by its continued use. 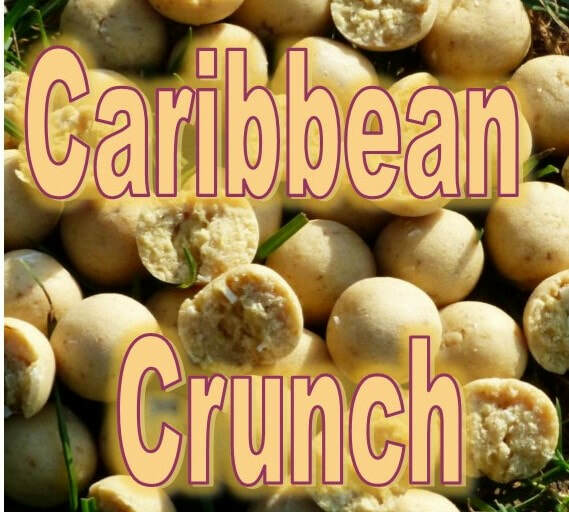 ​Caribbean Crunch Back by popular demand. Here at legacy we pride ourselves on honesty. About 18 months ago we were struggling to get ingredients required to make this bait complete. So rather than offer an inferior lesser version we removed it from sales until now. Offering the same quality food as all our range, this was yet again a product of the legacy's out of the box thinking and brilliant design. Its superb almond taste and smell along with its quite brilliant design make up makes this bait unique and very attractive to carp. Since it re-release the demand for this bait is massively high. 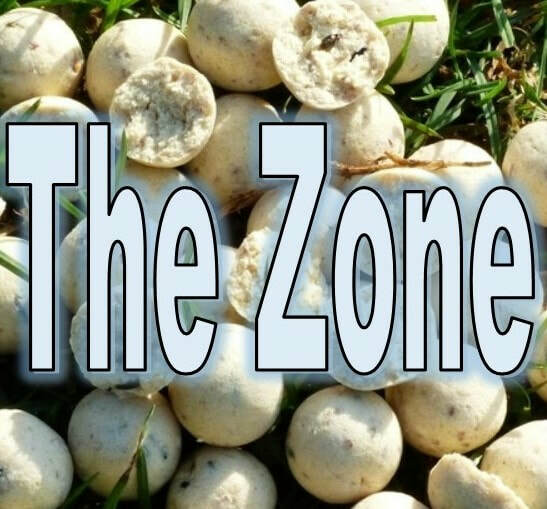 The zone a fantastic winter bait designed for the cold waters of winter. Now we say winter, since its release it has simply proven to be a huge success all year round. With its complex feed stimulants and amino profile. ​Now also available in pastel yellow "Pastel Zone"
A regular introduction of this bait to any water will certainly increase chances of a capture in summer and winter. A complete food source, very soluble, carp catching round goodness in a boilie, mixed with the infamous tutti fruity flavouring, makes this pungent bait turn heads. With matching PopUps and wafters as well as glug, gloo, and booster pots you have another legacy product capable of putting fish on the bank. Legacys only fish meal bait and wow is this a next level fish meal. ​This has been 4 years in the making with test after test to ensure a real proper fishmeal that simply wont blow 6 month of using. Using only the best fish meals and additives this has already proven to catch carp. its unique pungent smell and ingredient is we believe unrivaled in the bait world. This simply wont ever be made in shelf life, why? its too complex and those who use it will be gald its not.